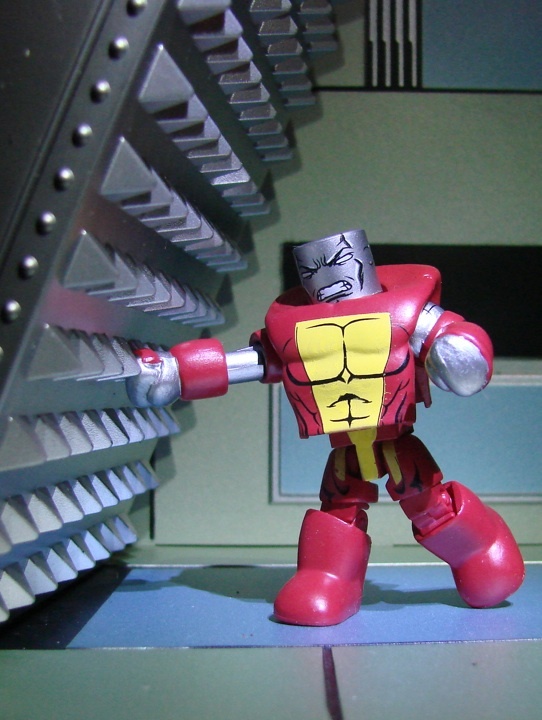 Planning out your San Diego Comic Con purchase list? 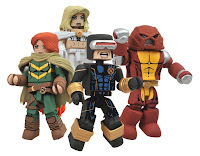 Can't quite decide if Diamond Select's Avengers vs X-Men Minimates box set is worth your cash? 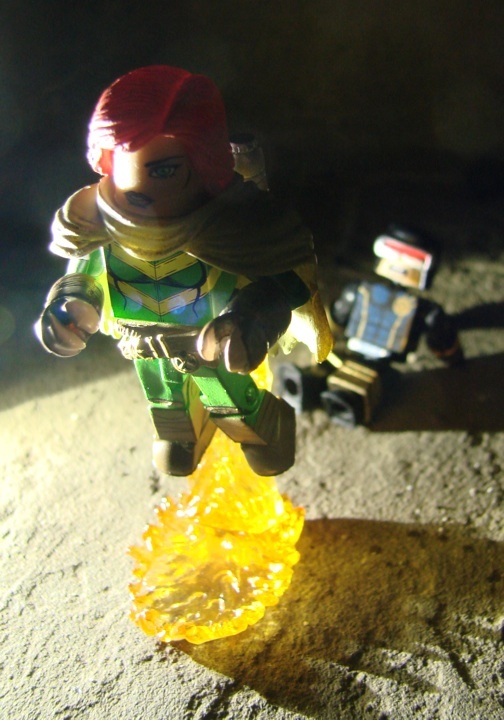 These new detail pics might just make up your mind for you. I'va always been a fan of the pairings that DST puts together for these box sets and this one's no exception. 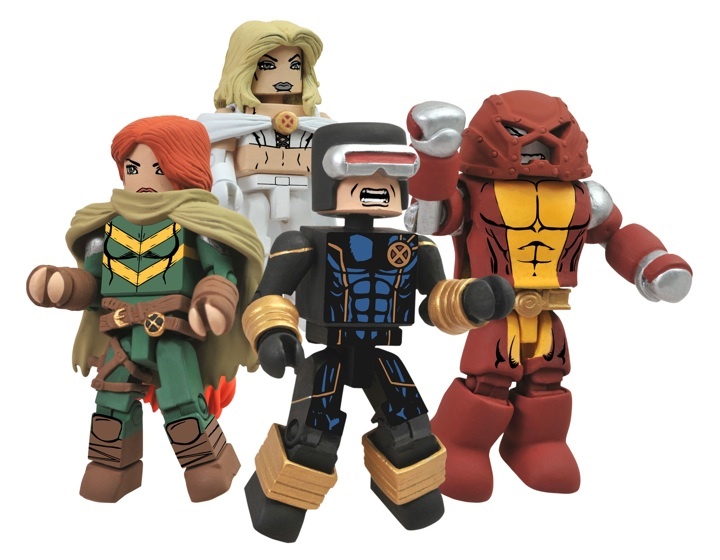 Even though I'm not the biggest fan of the team's new look, I have to admit these are some very nice looking Minimates... and that Cyclops is downright awesome. 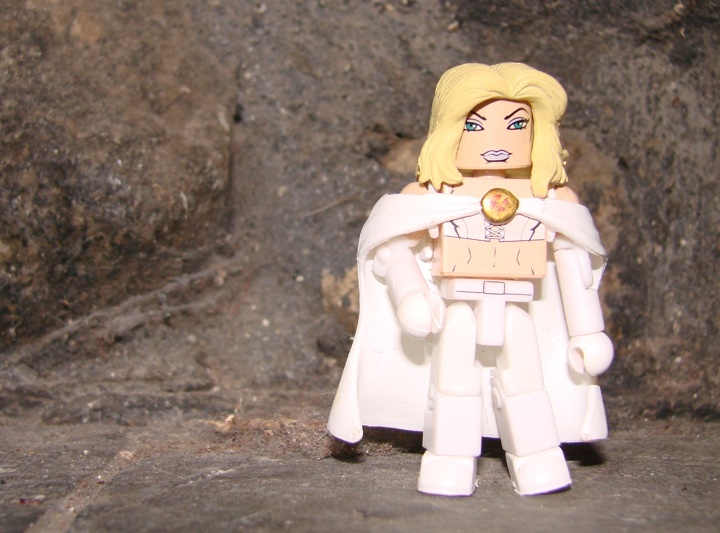 The set will be available at DST's booth (#2607) for $18 USD. If it should sell out there though (or you just can't manage to fight your way through the crowds to the booth), you will be seeing the set at other retailers on the show floor. 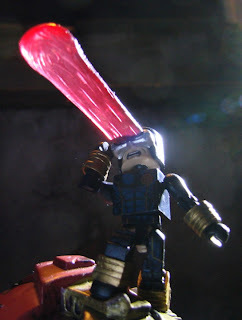 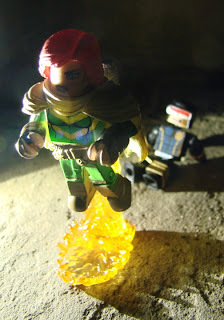 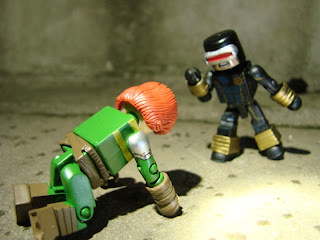 Although the AvX Minimates set is an SDCC exclusive, it's not exclusive to just one seller.